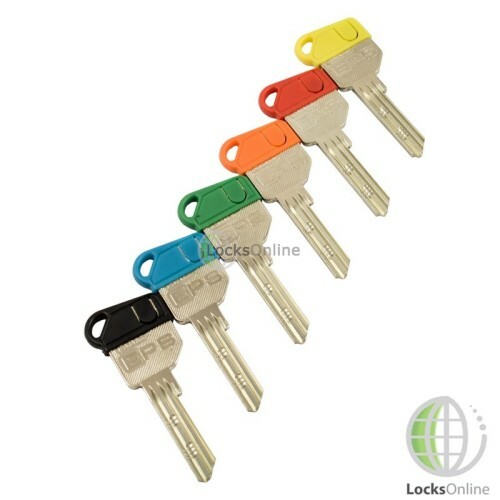 These brightly and stylish coloured key-caps have been specifically made to fit the square-headed EVVA keys that come with our cylinders. 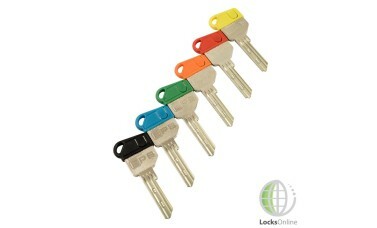 There are an array of colours available: blue, red, orange, yellow, green and black. 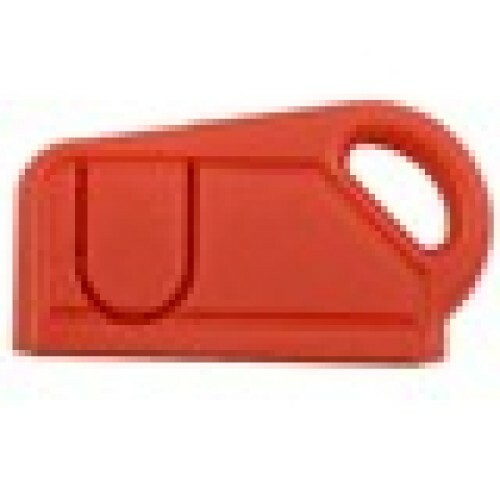 These are very handy for distinguishing your keys and easily identifying which key is for which purpose. 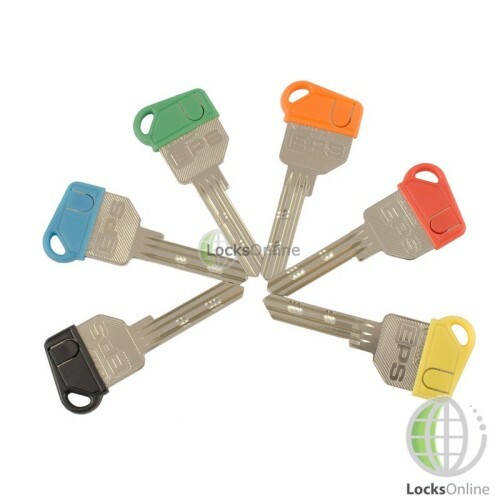 These brightly and stylish coloured key-caps have been specifically made to fit the square-headed EVVA keys that come with our cylinders. There are an array of colours available: blue, red, orange, yellow, green and black. These are very handy for distinguishing your keys and easily identifying which key is for which purpose.